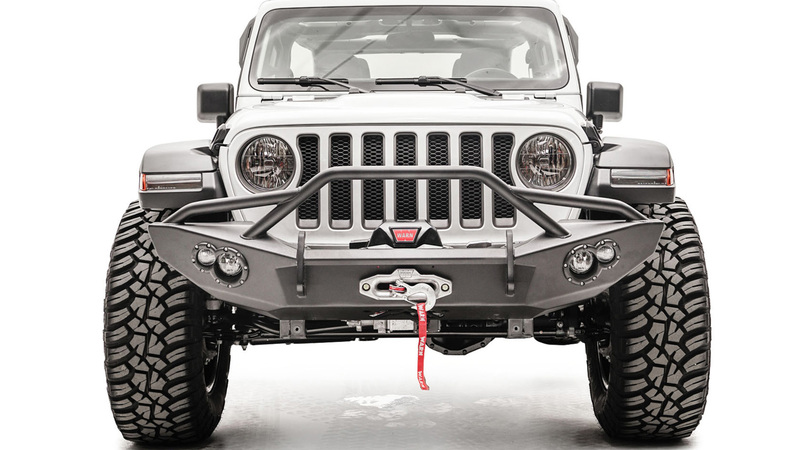 The Fab Fours’ JL Rock Sliders offer superior strength and unparalleled protection. 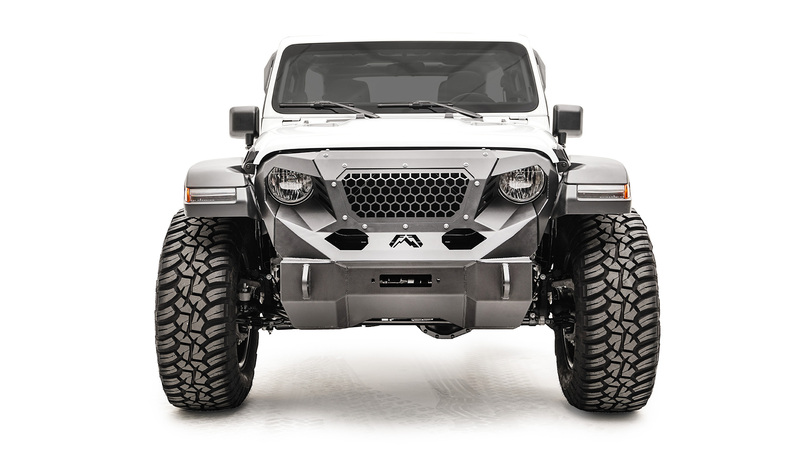 As part of the all new Fab Fours’ Armor System you can trust that your Jeep JL will take the abuse from the harshest off road conditions. 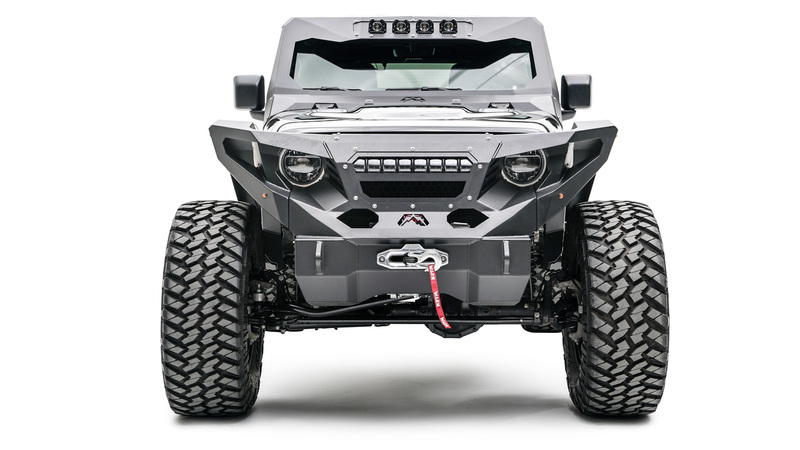 Key features include Aggressive Design, Ease of Installation, 11 GA Steel construction, accommodates 3 Rigid Rock Lights per side of the jeep allowing for 100% light coverage wheel to wheel. 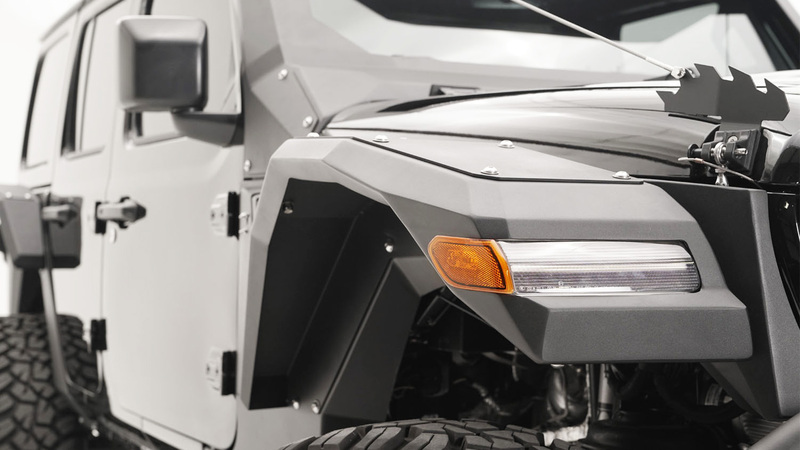 Lightweight and Expertly Engineered for the Ultimate in customized Jeep Protection. Enjoy the fit and finish of a quality set of Rock Sliders from Fab Fours! Always Made in the USA! – Boxed design is fully welded to offer superior strength. – Matches the constant radius of the body with a TIG welded flange. – Top surface doubles as entry step. -Fab Fours signature “knife edge” theme.